The perennial problem of delivering and collecting children from school has become a hot topic. So much so that parking in the vicinity of a school can create strained relations with parents and teachers – not forgetting the residents who live and work in the area too. 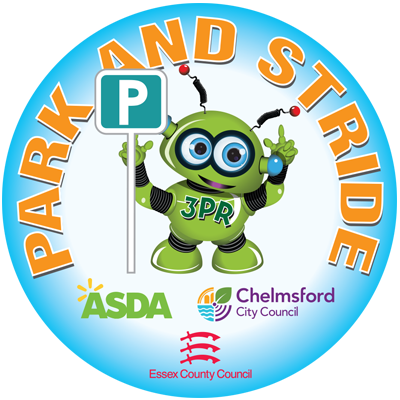 We were asked by Chelmsford City Council to pitch our ideas for a cartoon type character who could champion the cause of responsible parking at and around schools in the county – 3PR was the result. Using a website, printed literature, branded safety clothing, street signage and a token collection competition in the classroom he is now working hard in 10 plus schools and counting as more join the initiative. 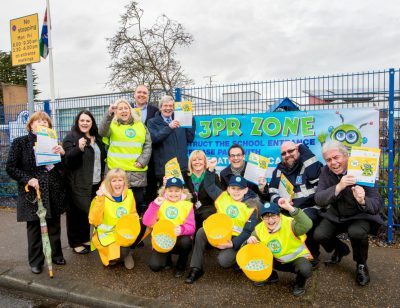 And not forgetting that 3PR stands for the Three Parking Rules; by parking with Care, Consideration and Caution when taking or collecting a child from their school.